The Youth Women have won their second game of the season in a physical battle at Craigieburn on Sunday afternoon. 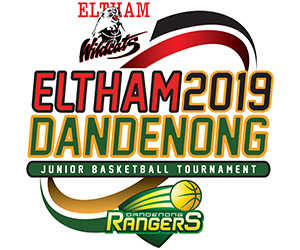 The Wildcats came out firing behind the red hot shooting of Jess Daoud that would see Eltham go into half time 45-38. The Eagles bounced back in the third period outscoring Eltham 20-13 to set up an epic final quarter. Both teams traded baskets until four minutes remaining in the period as the Wildcats took control of the game turning defence into transition baskets to lock up their second win of the season. The Youth Men have suffered their first loss of the season on the road at Kilsyth on Sunday afternoon. Kilsyth jumped out of the gates immediately outscoring the Wildcats 26-13 in the opening period. Eltham battled hard winning the second period but would once again be outscored in the third leaving a 20 point deficit too much to come back from. Nunawading stamped their authority on the game immediately outscoring the Wildcats 29-13 in the first quarter. 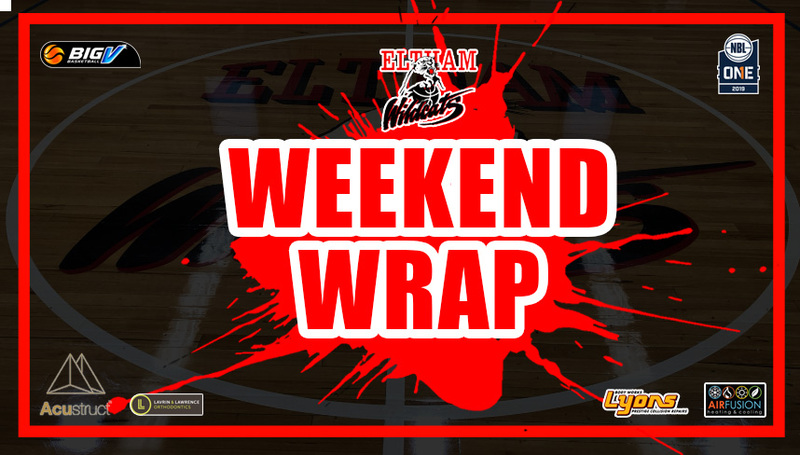 Eltham found their rhythm in the second period outscoring the Spectres 31-21 by netting 5 three pointers including a step back three on the buzzer by Chelsie Schweers. Nunawading won the third and fourth periods dominating the paint out scoring and out rebounding the Wildcats comfortably to secure the win. The Spectres outplayed the Wildcats in the first three quarters to amass a 33 point lead. Eltham won the fourth quarter 17-11 to gain respectability in the scoreline. The polished Spectres outfit were too good on both the defensive and offensive ends with six players scoring double figures Nunawading easily accounted for the Wildcats through team work and execution.